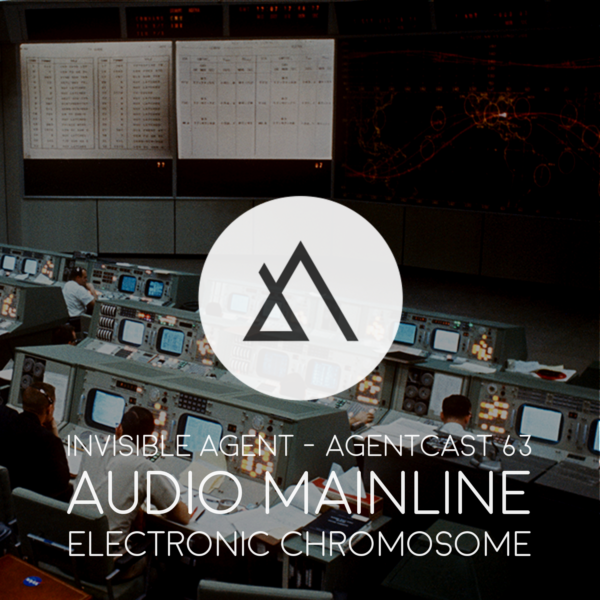 The 3rd mix from Audio Mainline is a departure from the previous eclectic mixes featuring 1950’s radio and cult 1960’s TV. “This time I’ve focused on electronic beats and sounds, perpetuating the ambiance and depth that defines all Audio Mainline productions. It’s also a big shout to labels and artists who create high quality progressive material.